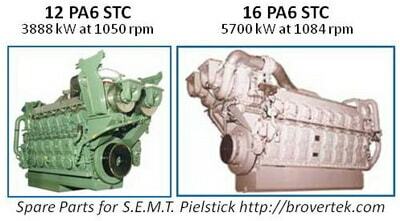 We and some our partners have a big experience with PIELSTICK Marine diesel engines PC2-2 , PC2-5 , PC2-6. 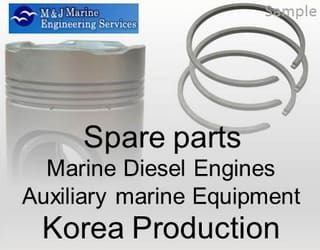 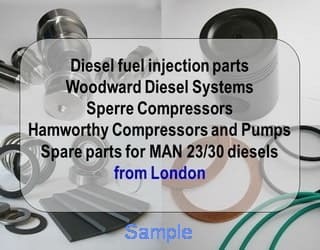 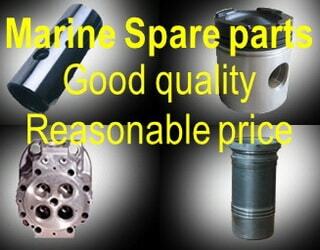 We can offer the main parts (Piston head, connecting rod, cylinder cover, HP fuel pump, crankshaft) both replacement brand new and recondition. 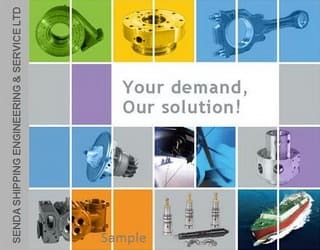 Ask Brovertek and our partners if you want to save spare parts expenses. 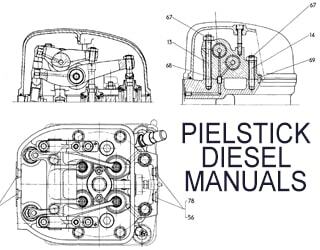 40/46) Diesele Engine - 1 PC. 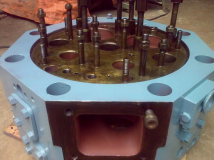 Valve, Inner & Outer Spring for Valve, etc.